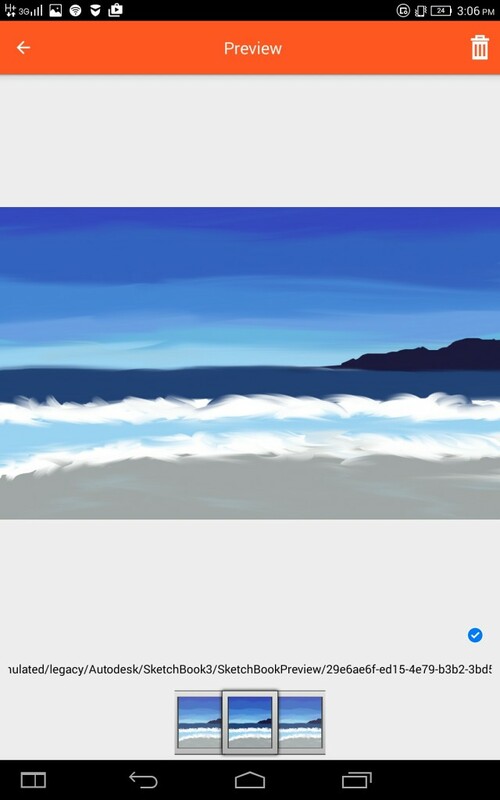 Don’t know about you, but since I started using Autodesk SketchBook app my Lenovo Yoga Android tablet quickly filled with duplicate images of my paintings. Add to that duplicate camera photos, edited and not, and you’ll see why I started looking for an app that could help me deal with duplicate pictures. 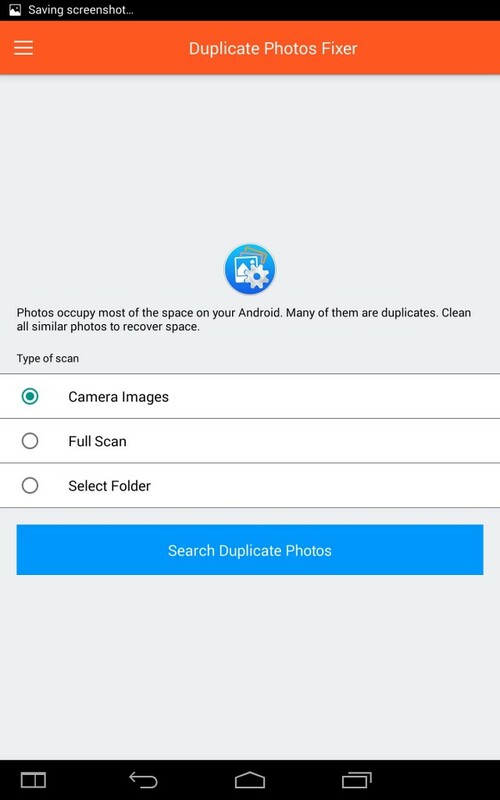 That’s how I found Duplicate Photos Fixer for Android, a pretty cool free app that will help you delete duplicate photos from your Android device. Duplicate Photos Fixer is an app developed by an Indian company called Systweak Software. As you can see from the name, they specialize in utilities and develop software for Windows, OS X, iOS and Android. Duplicate Photos Fixer is one of their most popular apps. With its help you can find and remove duplicate and similar photos. 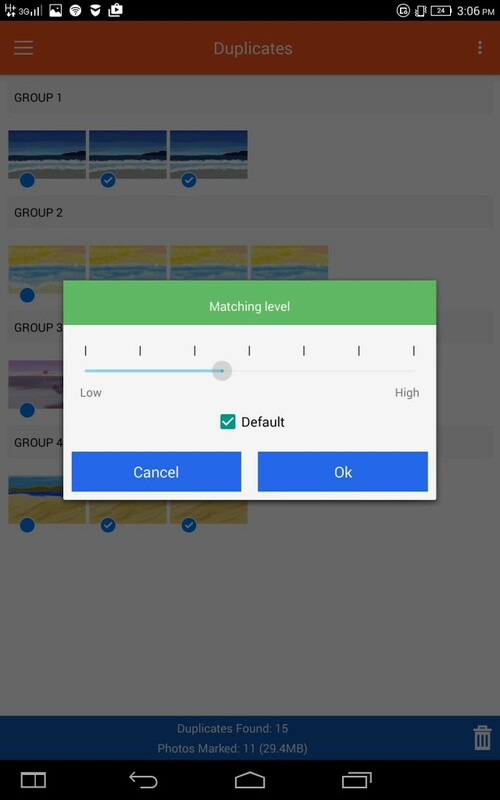 Duplicate Photos Fixer for Android has all the basic features for finding duplicate and similar photos. When you open the app, it will ask you where you want to scan for duplicate images. “Camera Images” is selected by default. The duplicates are conveniently grouped, so if you trust the app’s auto-selection, you can go ahead and delete the duplicates in one tap. However, I wanted to make sure I kept the full size originals and deleted all the preview images, so I went to inspect the pictures. 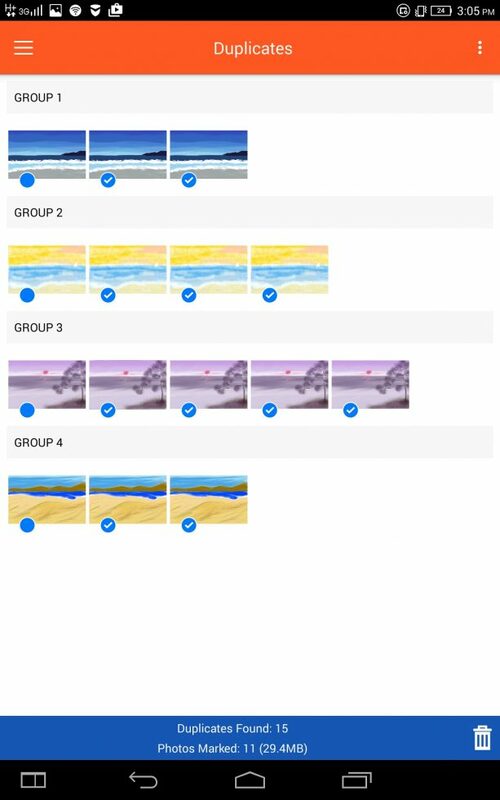 Unfortunately, I couldn’t find the option to sort duplicates by size, neither could I find where to check each photo’s size. That was disappointing. Luckily, when you tap on an image, you can see its full path and that’s how identified the pictures I wanted to keep. This took away the app’s ease of use, but helped me do what I wanted to do. By the way, if you want to find similar photos, you can go to Duplicate Photos Fixer’s Settings and adjust the matching level bar. Set it lower and you’ll get more images in the results. Duplicate Photos Fixer for Android is a very decent free app. It does its job well, but it would be nice to have more sorting options and for the app to support screen rotation. Duplicate Photos Fixer is also available for iOS, as well as Mac ($0.99, but says the original price is $18.99) and Windows ($29.95 together with Systweak PhotoStudio).